The AATWB-A4-C wooden board offers your child an enjoyable learning experience. 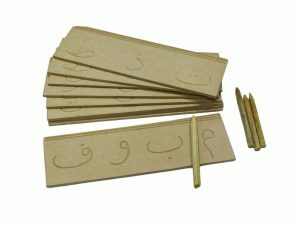 The AATWB-A4-C wooden board has letters arranged in classical shape order, which helps the child to learn & relish the tracing. The size of the wooden board is A4. Tracing the letters helps to train and develop your child’s fine motor skills. 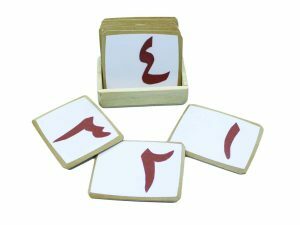 As the child repeats the writing strokes using the wooden stylus, the motor skills are refined and impart confidence. 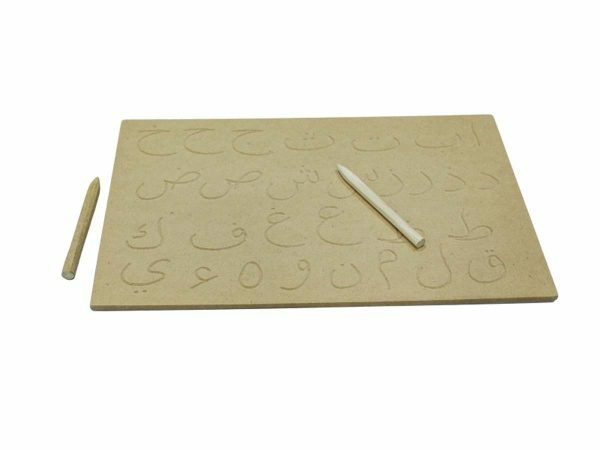 Writing practice with this wooden board is essential before the child write using pencil and paper. It is easy to handle and carry.